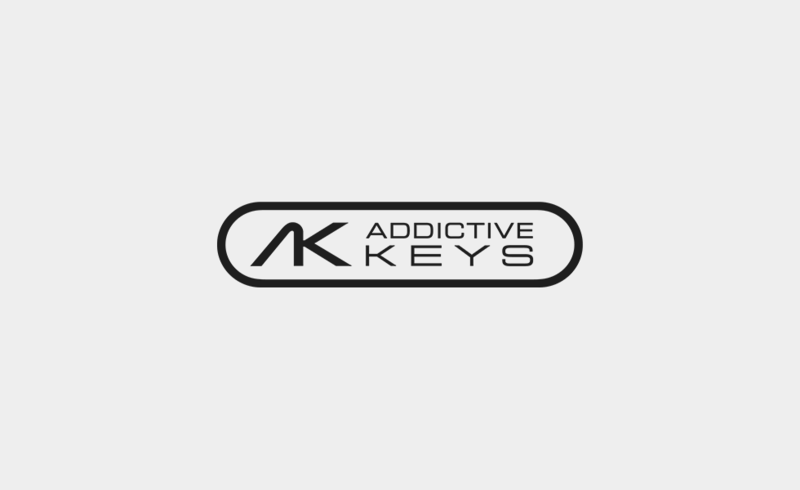 Available for existing and new customers, the Addictive Keys virtual instrument from XLN Audio is on the house when you register your controller keyboard or the Launchpad Pro. 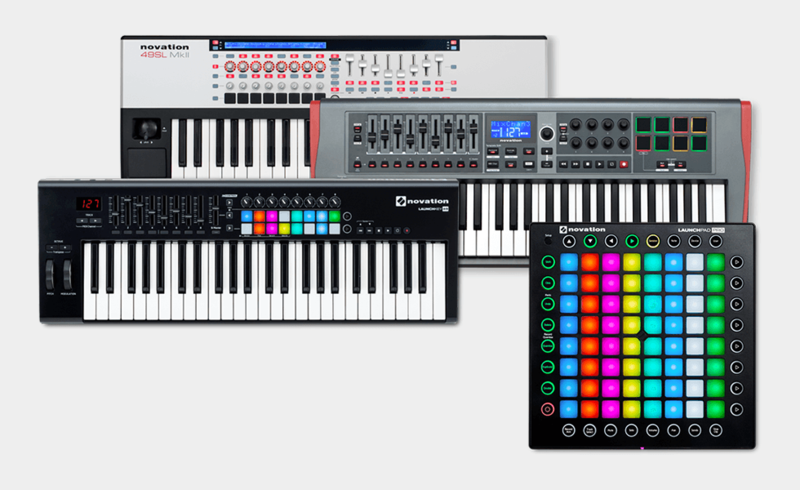 One full license per account gives you one Addictive Keys instrument. Pick from Modern Upright, Studio Grand, Electric Grand or Mark One. 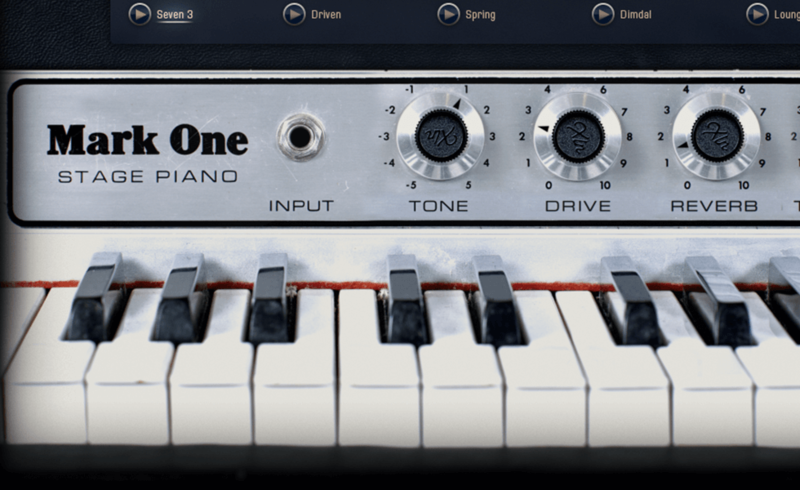 When you’ve registered, follow the instructions at the top of your account page to bag this great piano plug-in for your home recording studio set-up. Don’t own keys or the Launchpad Pro? 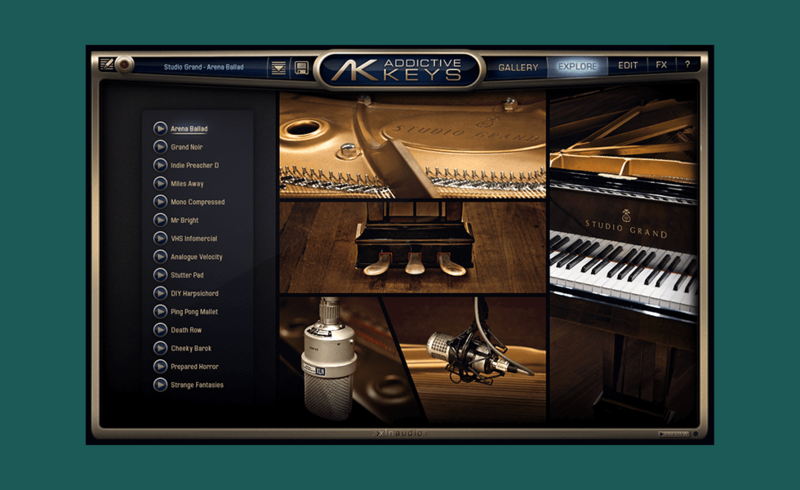 With an original approach to sound creation, smart workflow, fast loading times and high-quality presets, Addictive Keys is a powerful tool. It supports VST, AU and AAX (32 and 64-bit) plug-in formats too, so can be used in Pro Tools, SONAR, Cubase, Logic, Live and more. 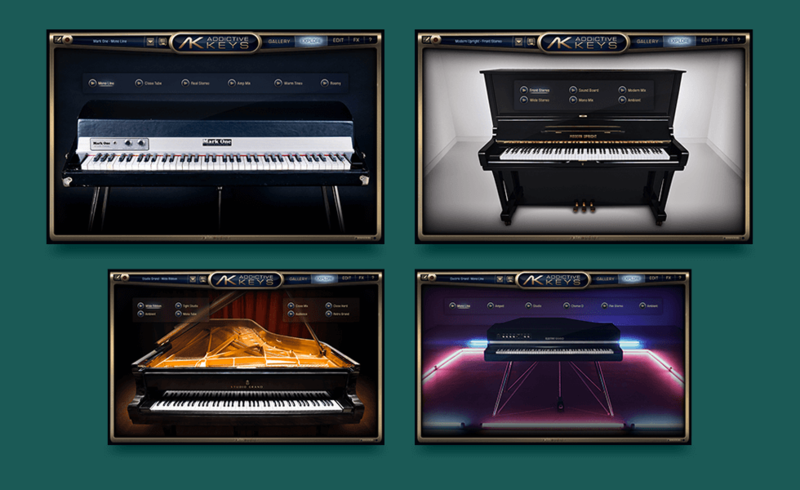 Addictive Keys also works standalone, making it easy to load an instrument, find an inspiring preset and start playing.